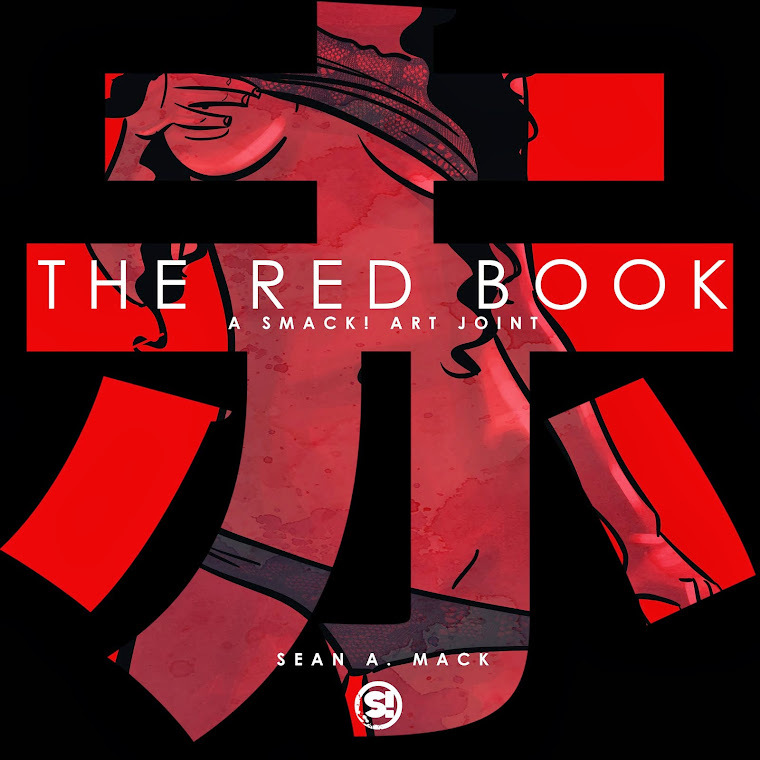 So since the first RED Book (which is on still sale right now) I wanted to keep doing things for the series. 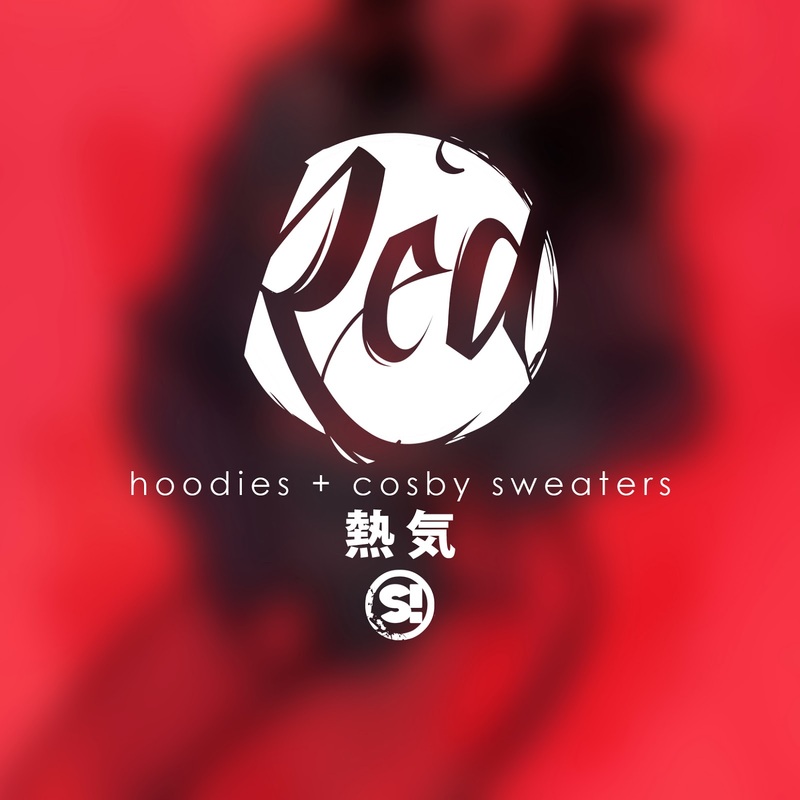 So that's why RED: “Hoodies + Cosby Sweaters” is tentatively set to drop on April 23rd (my birthday). It could change later but we’ll see how things go. 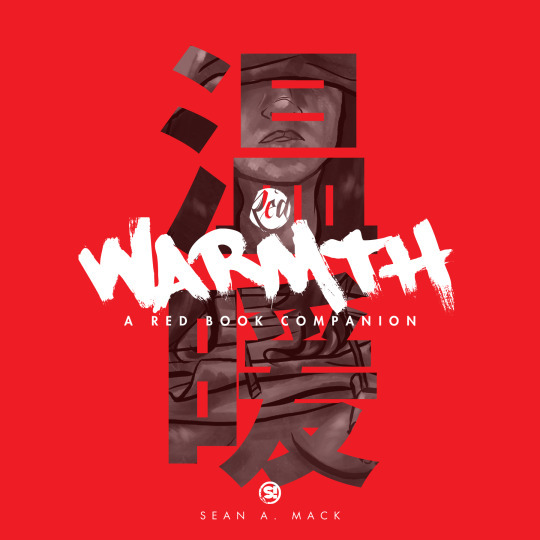 The mini-eBook companion to the forthcoming second chapter of The Red Book features amazing women in hoodies, sweaters, cardigans, and all things warm in these definite cold winters we’re facing right now. Although the date has been set, submissions for the book are still very much open until the end of February/beginning of March. So if you’re a lady and you’re interested in submitting pictures for the book send me an ask or shoot me an email (silentsmack@gmail.com) for the details. And of course submissions are still open for Chapter Two: Love + Lust throughout the whole year as well so let’s spread the word out there. I’m trying to make this The Godfather Part II/The Dark Knight of art books.